These days Erin Birch is a master of prospecting on Facebook, but it wasn't always like that for her. Erin Birch is a huge inspiration each and every week inside our community and we would like to congratulate her on this huge success! Boom! 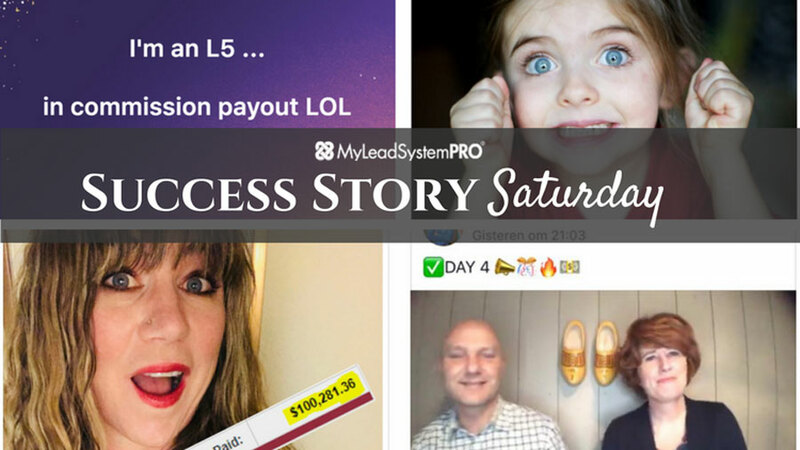 You're going to want to make sure to read every word of the success post that Audra Annika James put up inside the MLSP Facebook group this week. There's a lot of very telling things in there. Dana and David Hagstrom saw some awesome success with their videos this week! Not only are they in the number one spot for one of their videos, they're #7 for another, and inside the top 50 for 12 others! That's definitely worth celebrating and so that's exactly what we're doing here this week! 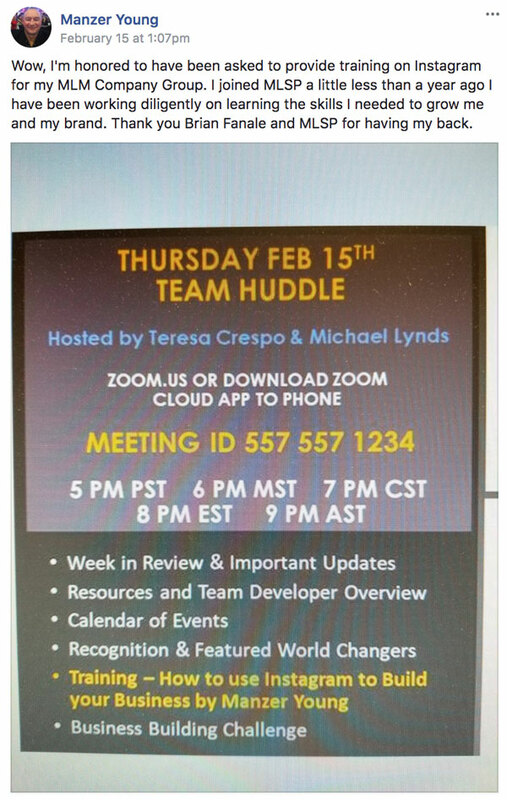 Tracey Rose is always hard at work in her business, and once again she's seeing some awesome results from what she learned right here at MLSP! 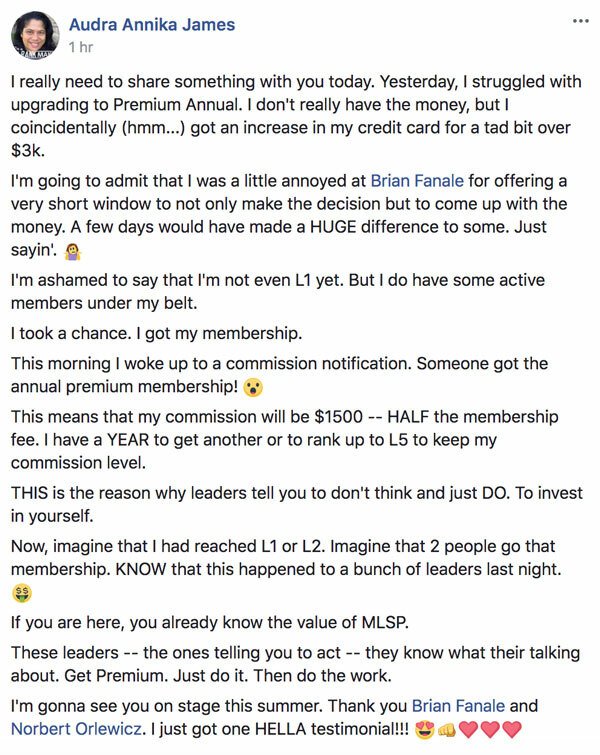 The effects of Facebook Challenges have lit up the MLSP leaderboards over the last year, simply because they work like gangbusters! Not much better than receiving unexpected checks. 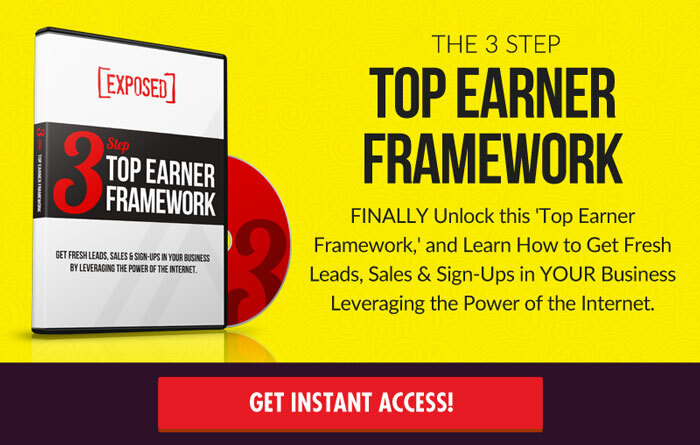 That's residual passive income at it's finest at work for Daria Jackson Legagneur. When you use attraction marketing for your business, you don't have to rely on one stream of income. You can rely on many different. Rosey Anderson got a big shoutout and “Whoop! Whoop!” from Leah Rae Getts this week, because well…what she did was amazing! Rosey went into action mode, and it's already paying off! Great start for this new member, and like Leah says #justthebeginning! ACTION! That's what Dionne Weck has taken! And we love to see it! The greatest part is that just in December they had never even heard of attraction marketing, and now they're already pulling people into Facebook Challenges because of it! Attracting an audience, engaging with that audience, and soon to sell to that audience. That's the simple framework of MLSP! Does it get any easier? BOOM! Felicia Gutierrez grabbed up a lead already this week while on her trial. And here's what's cool. She posted this in the community, asking what to do next! Felicia's off to a great start!! Manzer Young joined MLSP less than a year ago, and his diligent work has paid off as he's learned the skill to grow his business online successfully! Now he's teaching others in his industry how it's done, which will just build his value, his credibility, and his brand even more! Danny Reardon is getting about a 25% conversion rate on his Facebook Challenges. Not bad! Colleen Burns is seeing success once again this week! Not to mention she's showing that the skills that you learn here at MLSP can be applied across many different platforms, even big daddy Amazon! Jen Ryan Dotsicas is taking action and seeing the rewards already! Congrats on your first lead! Feels amazing doesn’t it? Plenty more to come!! Why Do We Share These Success Stories Every Week! There’s a couple of reasons we share these success stories on this blog every single week. One is because those that are taking action, and doing the work to get awesome results deserve to be celebrated! And we LIVE to watch our members succeed! However that’s not even the main reason! It’s so that YOU can see what’s possible for you, if you just bite down and come out swinging with the right tools and training under your belt! There’s inspiration and MANY clues in these success stories, and it’s up to you to take those and run with them!